Oldtimer purchase in Cologne? That’s where our name comes from. You can say, we are a vintage gentleman buyers a true gentleman. Both when buying vintage cars and when buying youngtimers, we act transparently and decide swiftly. We meet owners of classic cars and youngsters who want to give their vehicle in good, new hands, with openness and fairness. Who lives these values, is exactly right with us. We rate your lover piece uncomplicated and fast – like with them. If we have agreed by mutual agreement on the purchase price, we ensure a fast and fair settlement. 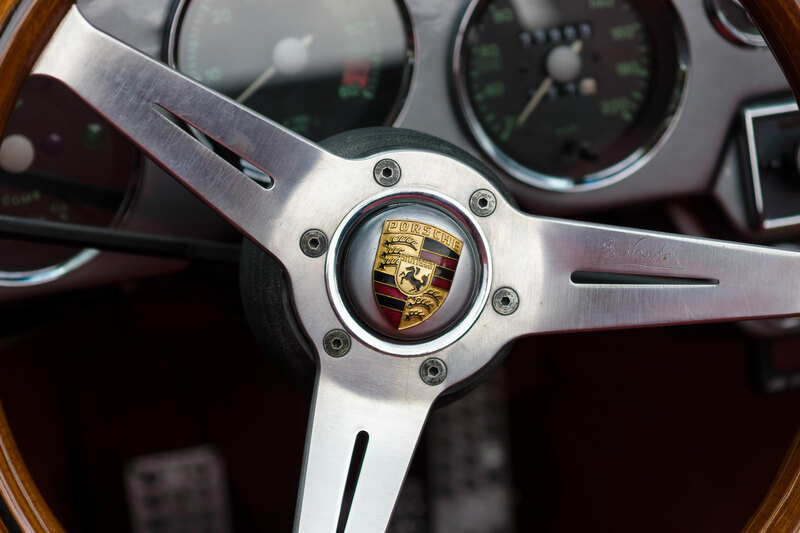 When buying your vintage or classic car, we prefer these models: air-cooled Porsche, BMW Z8 or Mercedes-Benz pagoda. We love beautiful cars … and good relationships. Do you say yes? Do you want to take a look around, take a test drive or just chat? That’s only possible with an appointment. Once you have booked an appointment, we are there for you 100 percent.